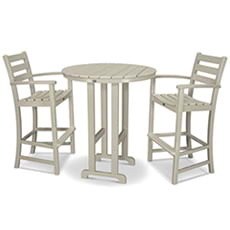 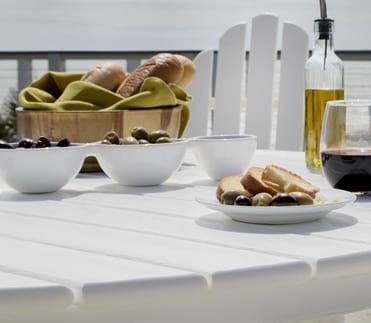 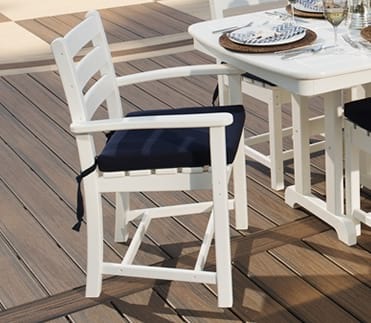 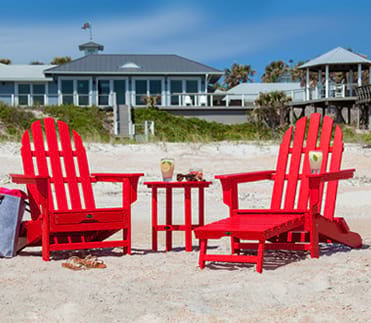 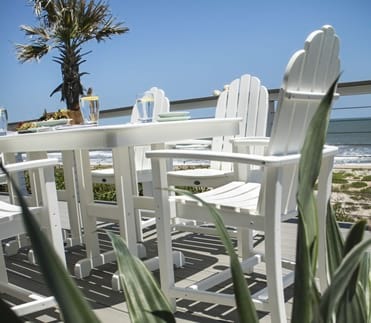 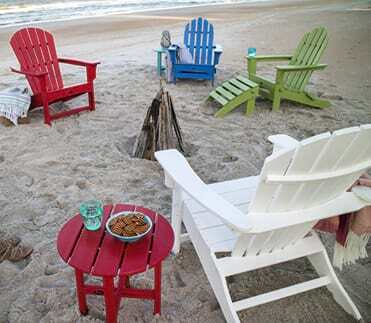 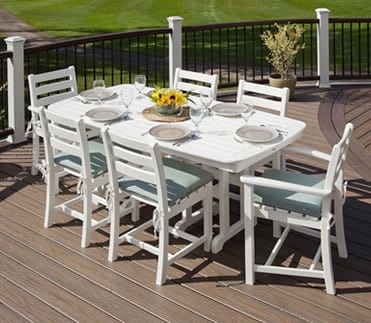 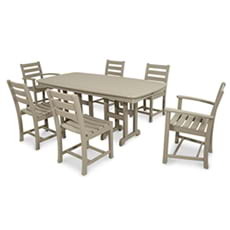 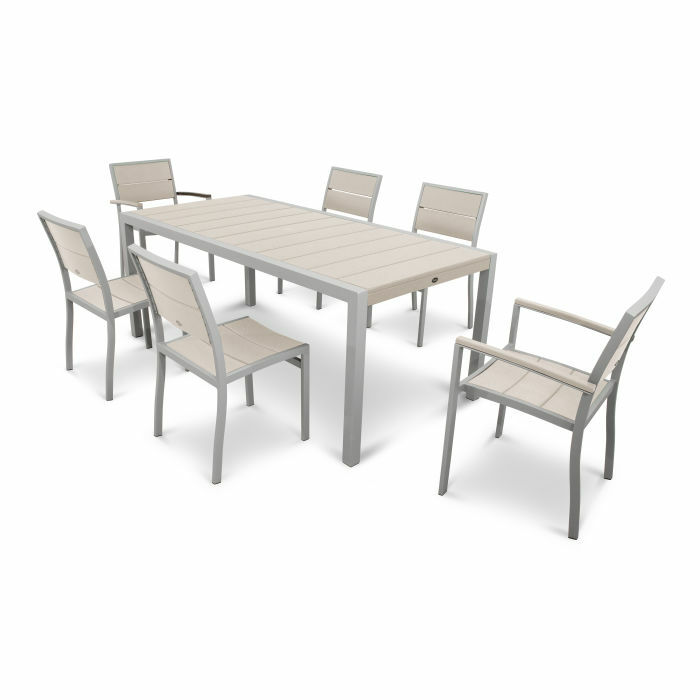 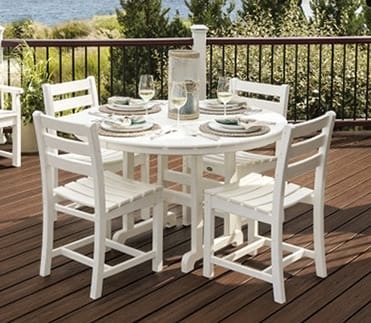 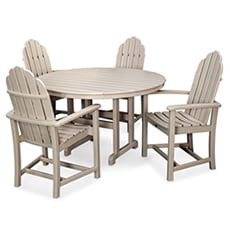 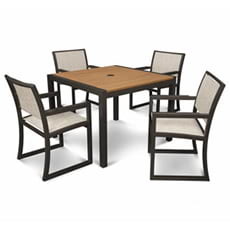 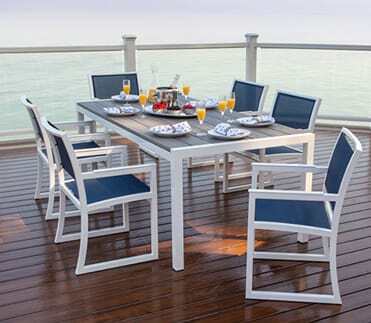 Take outdoor dining to a whole new level of style and sophistication with the Trex® Outdoor Furniture™ Surf City 7-Piece Dining Set. 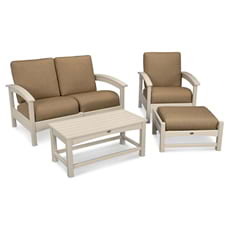 While the design is sleek and modern, the comfort level is casual and relaxed. 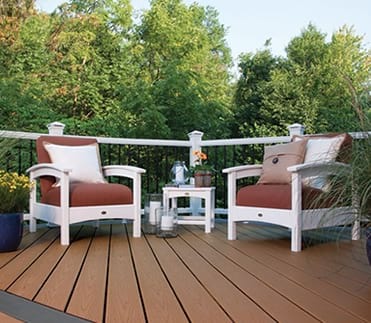 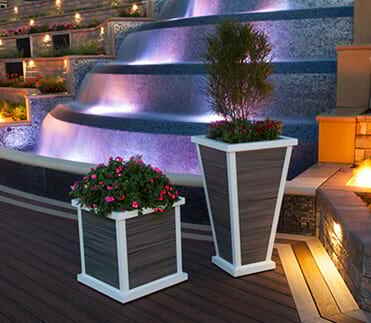 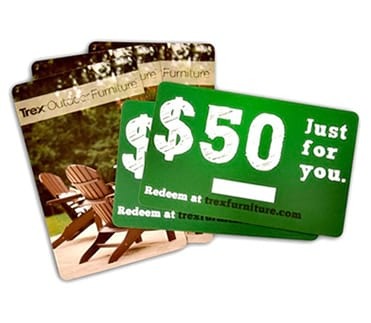 It’s available in several attractive, fade resistant colors, so you’ll find just the right look to coordinate with your Trex deck. 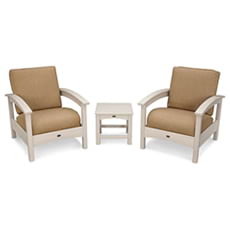 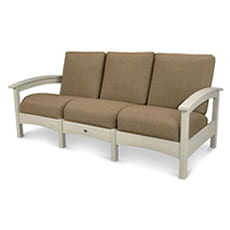 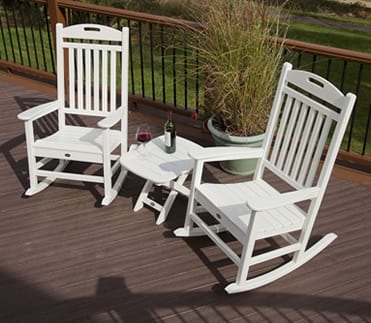 Backed by a 20-year warranty, you can be sure this set is built to last and look like new with very little maintenance. 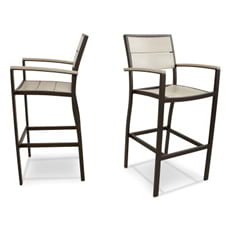 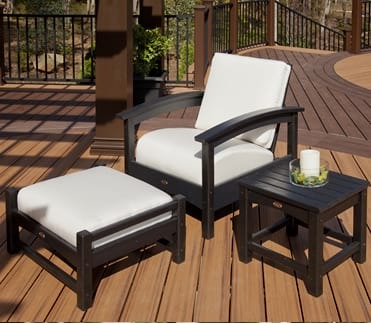 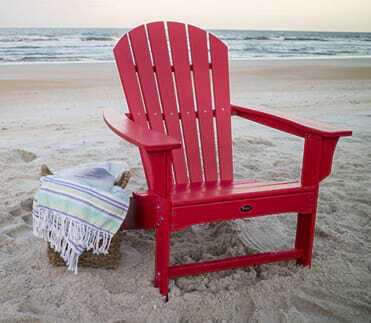 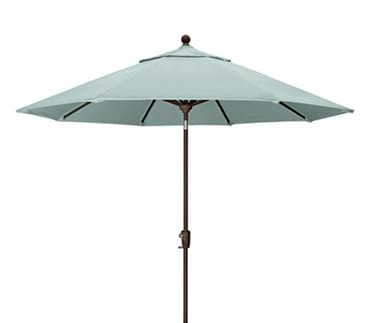 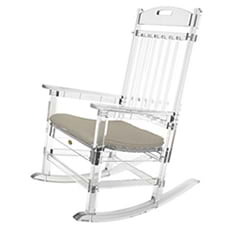 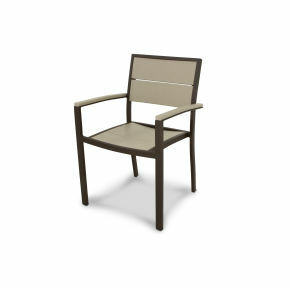 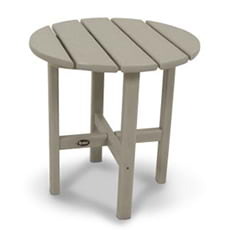 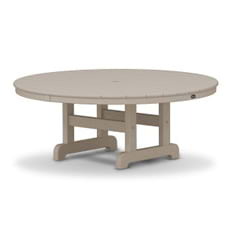 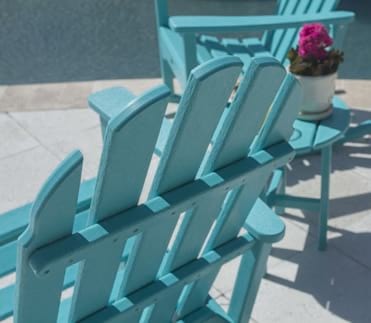 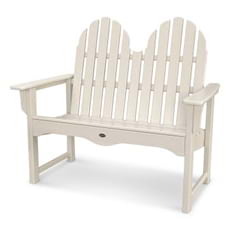 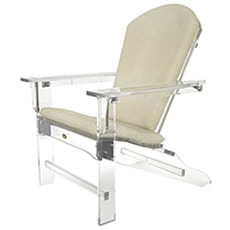 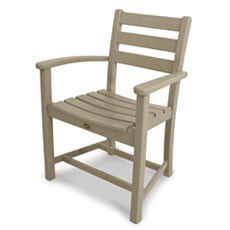 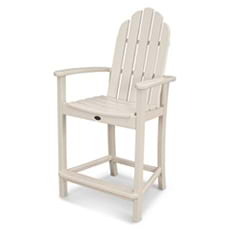 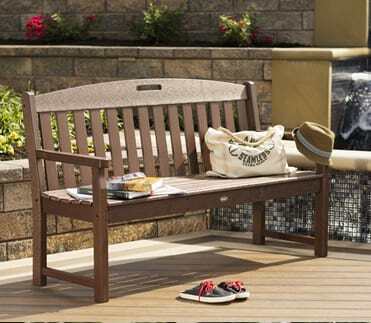 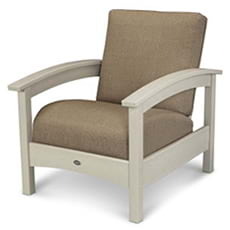 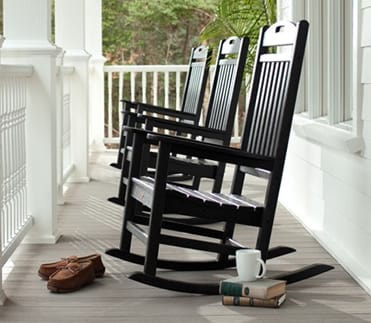 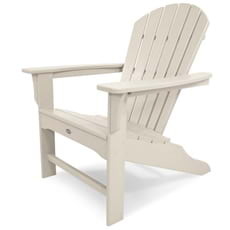 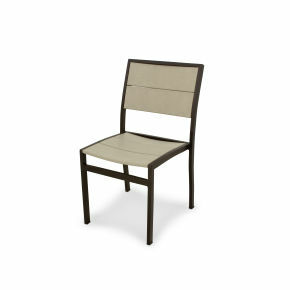 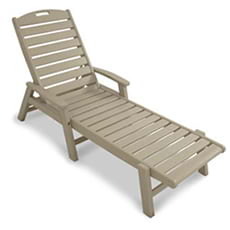 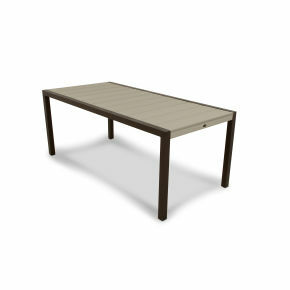 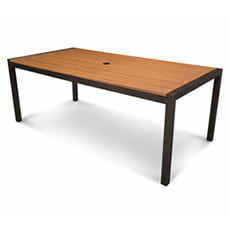 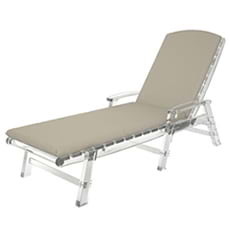 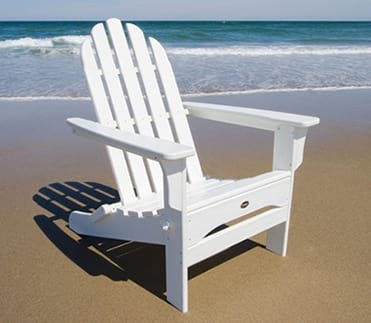 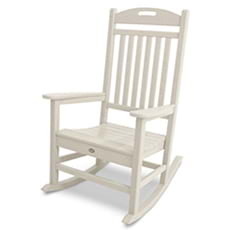 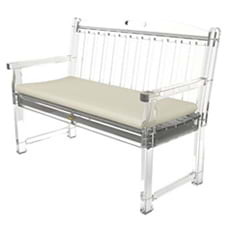 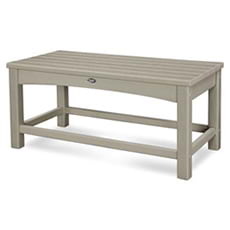 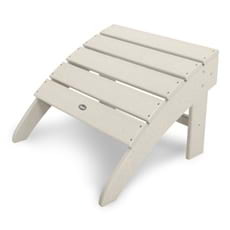 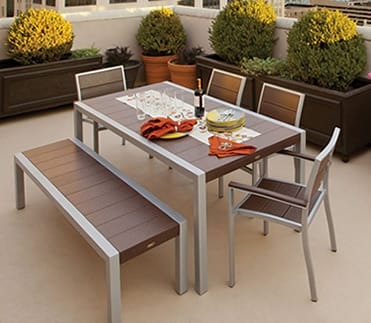 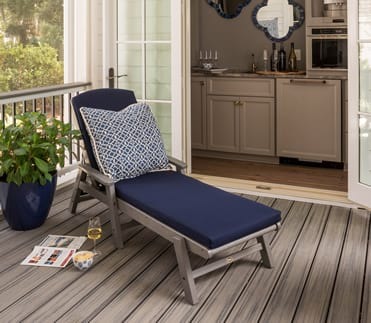 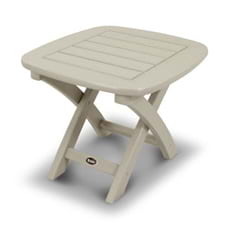 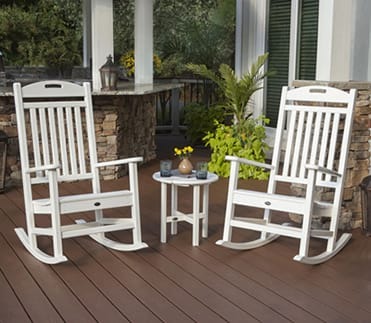 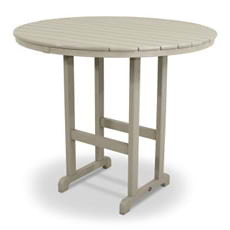 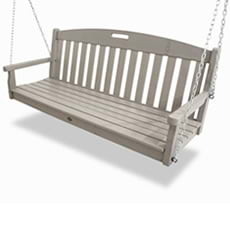 It’s constructed of sturdy aluminum frames and solid HDPE lumber slats that won’t rot, chip or splinter. 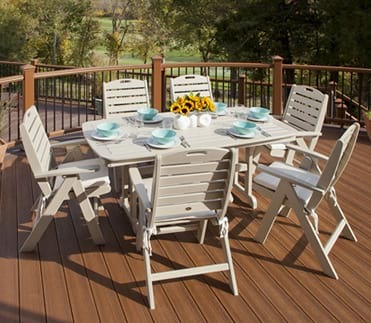 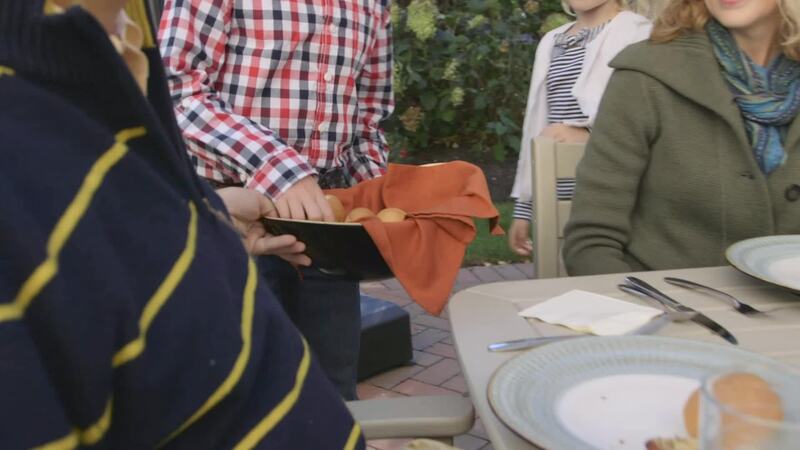 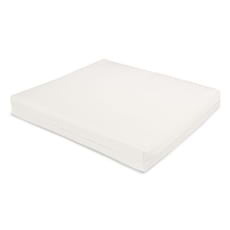 It’s also resistant to weather, food stains, and environmental stresses. 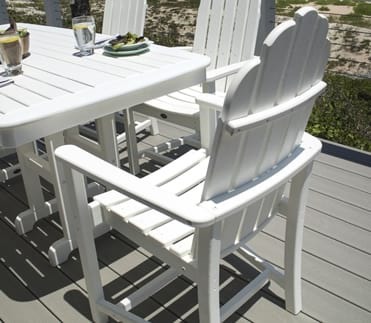 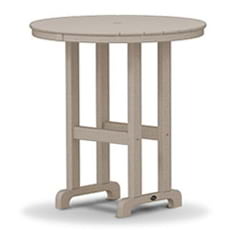 This durable set includes 4 TXA110 Surf City Dining Side Chairs, 2 TXA210 Surf City Dining Arm Chairs, a TX8310 Surf City 36" x 73" Dining Table.